To maintain your animal’s fur in tip top condition. 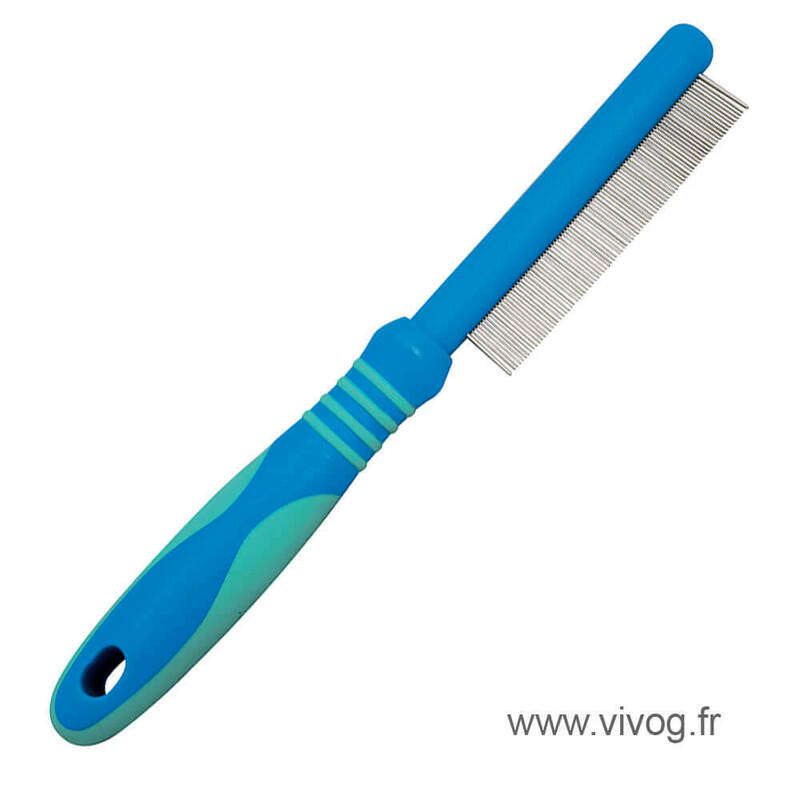 Gently comb in the direction of hair growth without pulling to avoid breaking or damaging the fur. 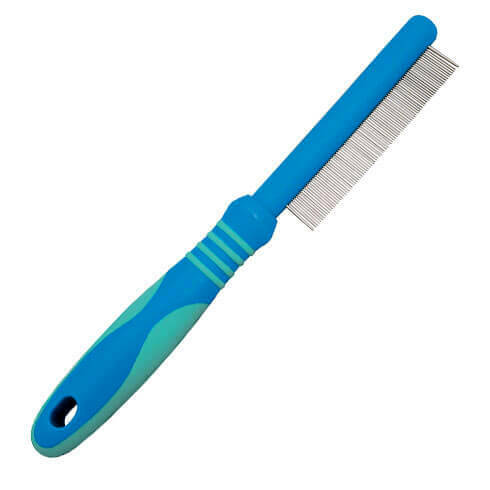 Regularly clean and disinfect your comb.